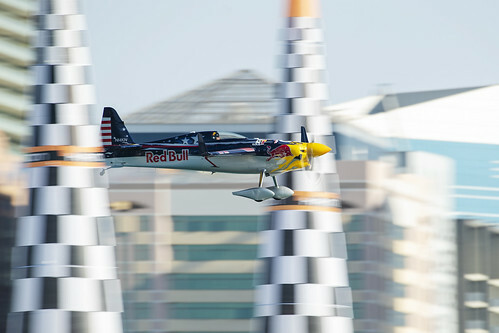 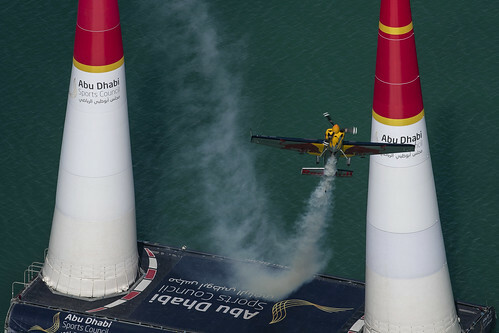 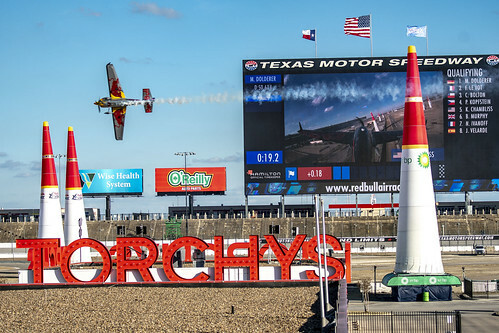 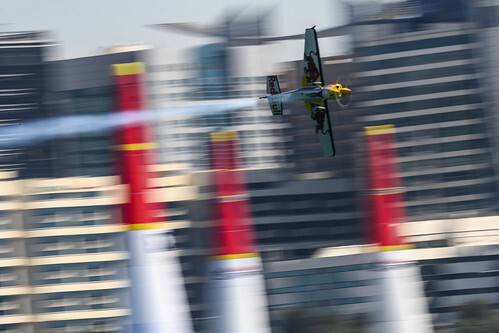 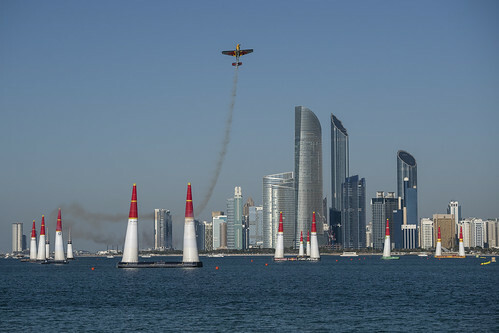 Team Chambliss: Red Bull Air Race Pilot » Photo of the Month! 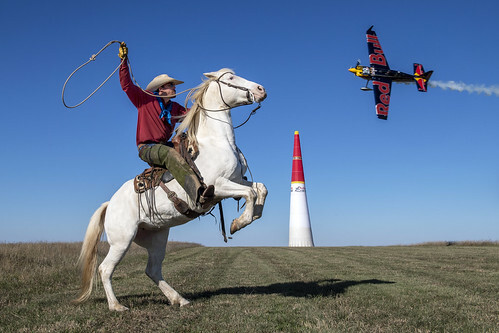 / News, Photos / Photo of the Month! 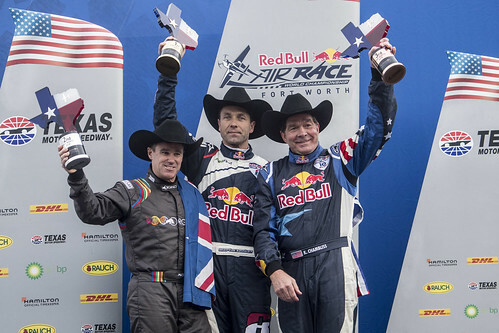 Podium finish Fort Worth, Texas! 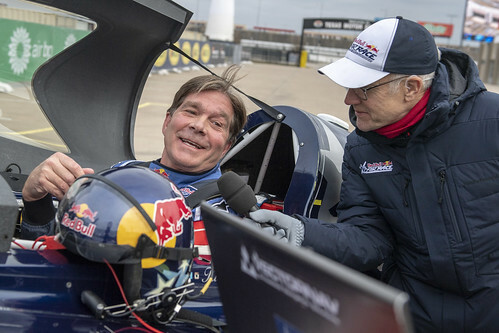 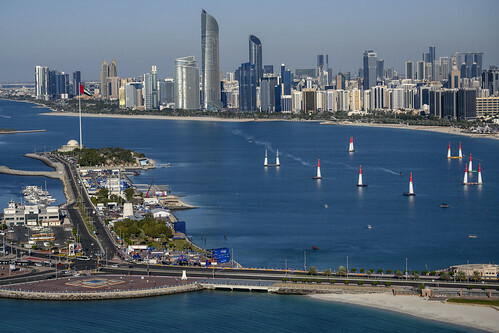 « Kirby Chambliss Races to Podium Finish!